Bringing Nature to Your Backyard: Brown’s® No Waste Blend attracts nature’s most colorful feathered friends into your backyard, because birds love the natural shelled ingredients in this blend. 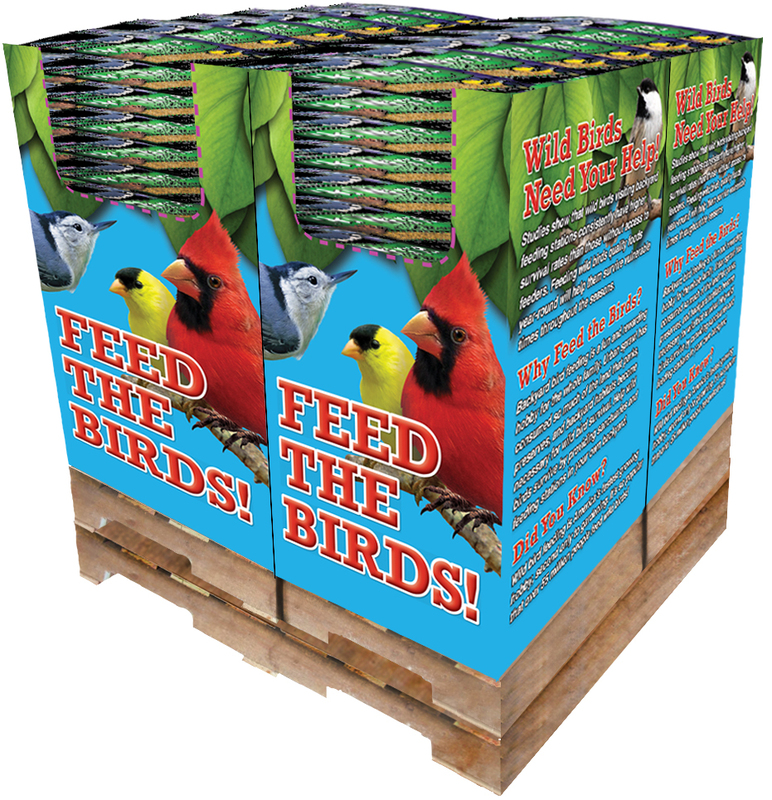 We believe this brand will fulfill all your bird-feeding needs and bring all the rewards of this enjoyable hobby. 100% Edible! The shells have been removed from each tasty ingredient, so every morsel is 100% edible food. There’s No Waste! Did you know 45% of sunflower seeds are actually the shells that go to waste and fall to the ground? There’s no waste with ours! We use only the sunflower hearts, making our blend more economical to feed than regular in-shell blends. There’s No Mess! 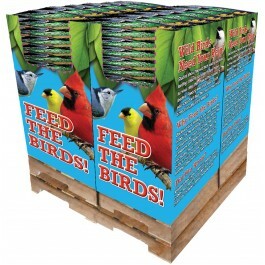 There will be no unsightly mess under your feeders. Your patio, garden and deck will stay clean and neat. No Germinating Seeds! Because we removed the protective shells, these seeds can’t germinate and grow as they fall to the ground. A Gourmet Blend! It’s jam-packed with over 40% peanuts & sunflower hearts. That means high oil and fat content…just what all wild birds require. The best feeder for this blend is an enclosed feeder to protect the food from inclement weather. • Preferred By Wild Bird Enthusiasts Everywhere! Sunflower Kernels, Shelled Peanuts, White Proso Millet (Hulled), and Cracked Corn.